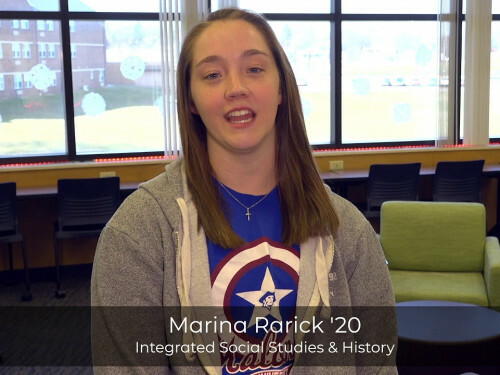 Listen to what students have to say about their area of study. What will be YOUR major? 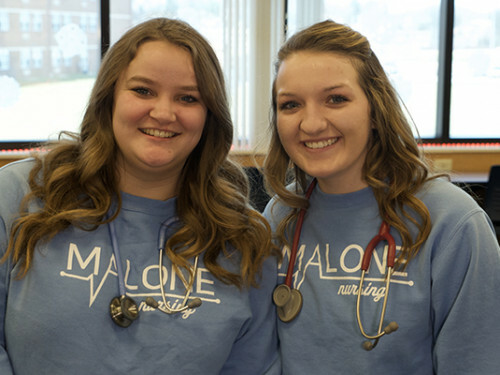 What will YOU love about YOUR Malone major? Begin your journey by depositing by May 1. Our faith is more than just our heritage...it is how we learn and live. 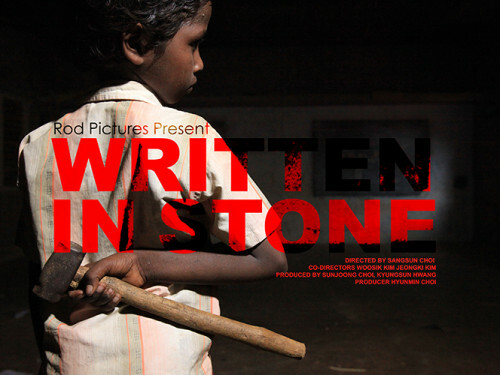 Assistant Professor of Media Production Sangsun Choi will show his documentary, "Written in Stone" in a number of venues this spring. We can't wait to welcome you on your journey, wherever you're starting from. 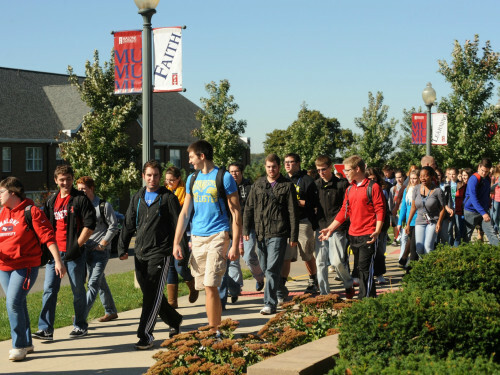 If you're ready to commit to Malone, make your deposit today. 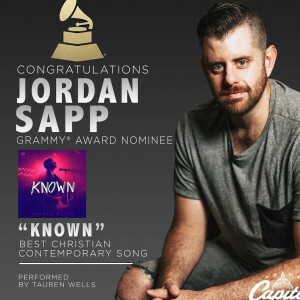 When Associate Professor of Communication Arts Jason Moyer and his wife Stephanie moved to Canton seven years ago, they were committed to the “theology of place” and determined to live wholeheartedly in their community. 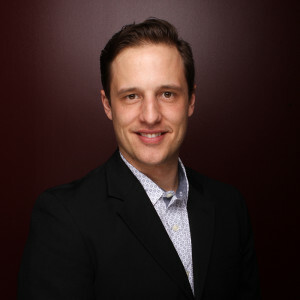 Dr. Moyer has been named to the prestigious yStark's Twenty under 40! list. 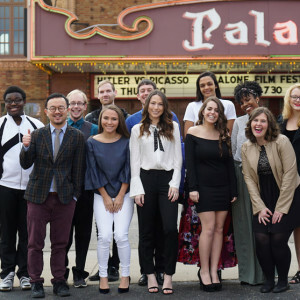 See how an education that encourages the integration of faith and learning, an education that equips students for a successful and meaningful career—and life—is lived out day-to-day at Malone. 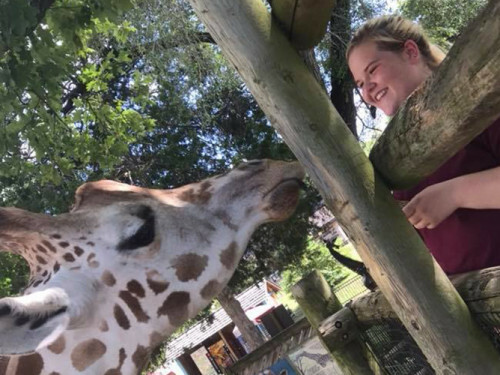 Mykal Shupe '19 got to live out her dream job last summer as an intern at Dickerson Park in Springfield, Mo., by caring for African animals. 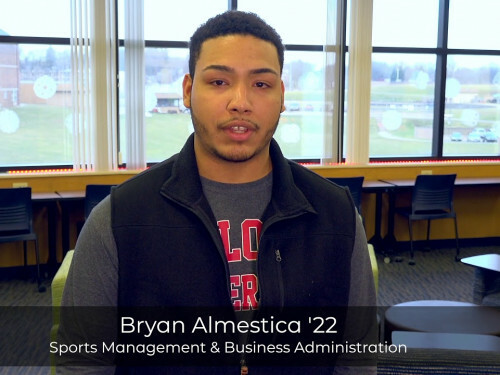 Are you ready to continue your academic pursuits at Malone University? Join us today! 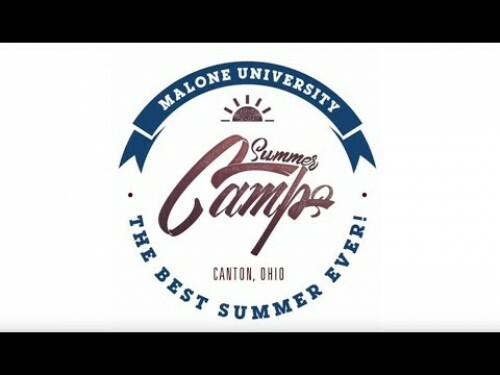 Malone University will launch the Cybersecurity undergraduate major this August. 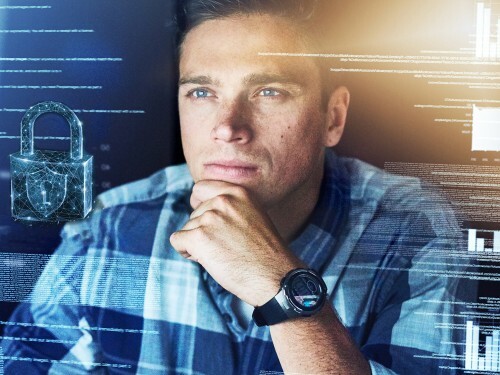 A cutting-edge program equipped with opportunities for hands-on experiences on campus and internships around Stark County and beyond, cybersecurity at Malone will prepare graduates for cybersecurity and cyber defense jobs in every industry. 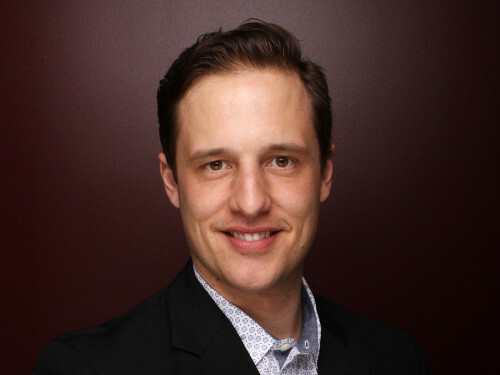 Author, Psychiatrist, and Founder of the Center for Being Known Curt Thompson will deliver the Commencement addresses at Malone University on Saturday, May 4. 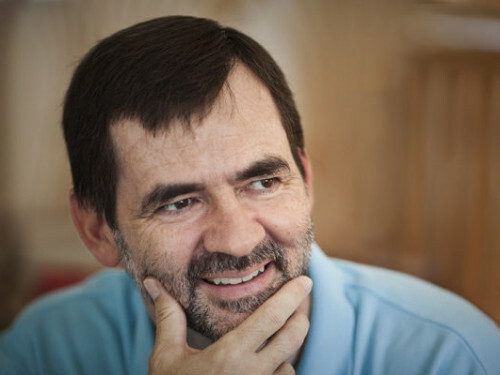 Thompson, a 1984 graduate of Malone, will provide the keynote address at 10 a.m. for graduates of the university’s traditional undergraduate program, and again at 2 p.m. for those earning their degrees in graduate and degree completion programs. Both ceremonies will be held in the Johnson Center on the Malone campus. 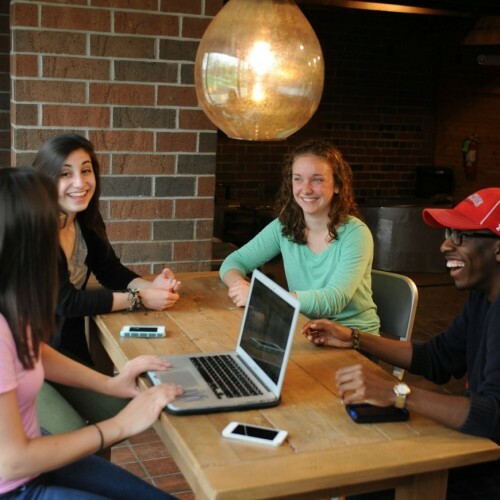 Explore Malone University as you determine if this is the place for you! 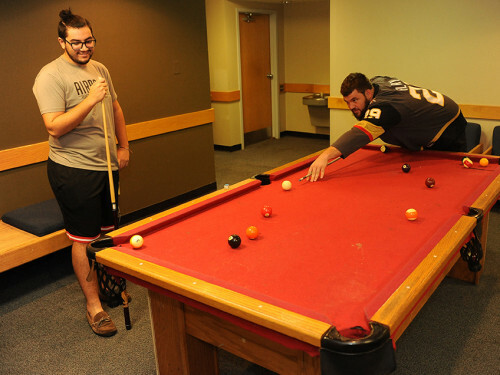 Get a full taste of campus life by utilizing one of our many visit options, including staying overnight in a dorm and attending class the next day! 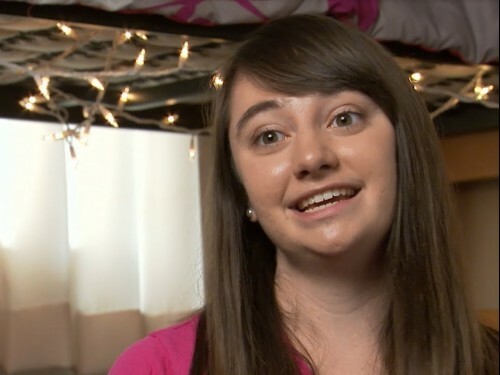 We'll match you with a student host based on your interests. Or, if you already know a current Malone student, we can make arrangements for you to stay with them. You can pick the date! Follow the link to make arrangements. 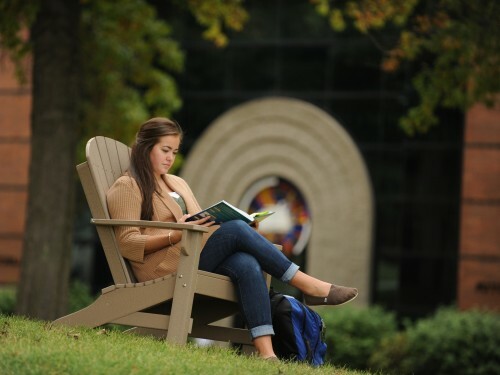 See the financial opportunities available that can help you afford a Malone University education. Come be a part of the Malone family - we can't wait to welcome you! Get started today! 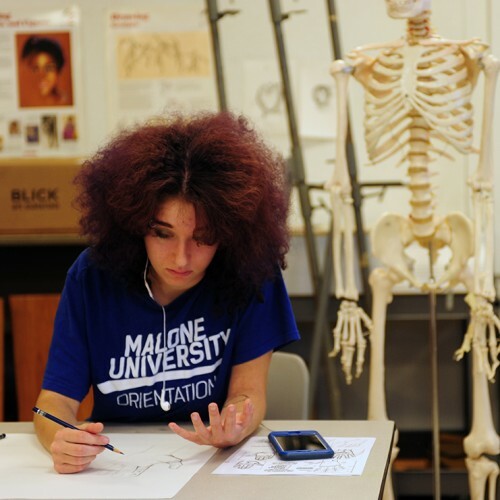 With 91 undergraduate majors and minors, 11 graduate programs, and 7 pre-professional programs, Malone University has something for everyone. If you're looking to advance your career by earning a degree that focuses on the human component of all types of career fields, the MAOL may be for you! This program equips inspirational leaders to stand out in the marketplace. Help children learn and develop to their fullest potential. This marketable major prepares educators to serve all children with special needs. Hone your technical talents and creativity under expert faculty artists as you explore the world of design and illustration in the digital age. 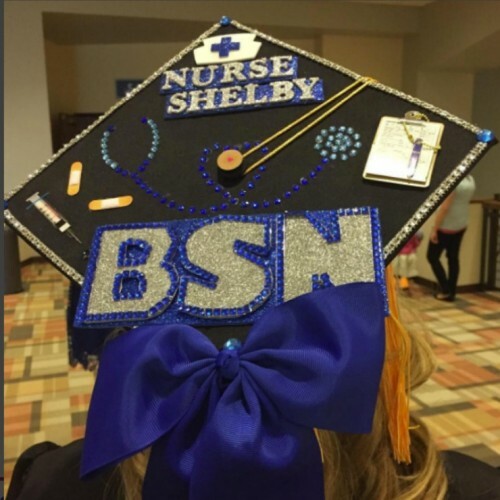 For experienced nurses ready to pursue an MSN, this degree equips nurses with the advanced knowledge and skills to care for the sickest among us. Today's nurses are challenged like never before to think critically and quickly about increasingly complex patients and situations. 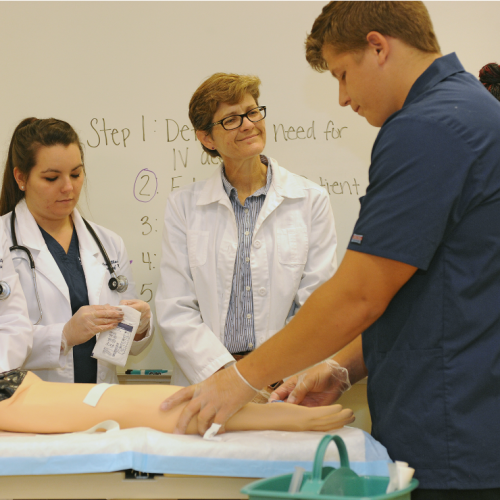 Learn about our nursing programs! 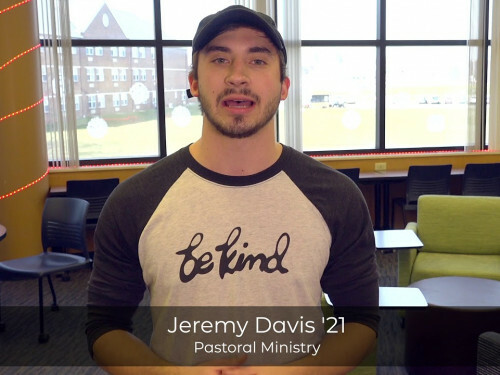 A recent student finds that Christian colleges & universities add $60 billion each year to the national economy. According to our most recent alumni survey, a sample of 2017 graduates report that they are employed, with the majority working in their field of choice. 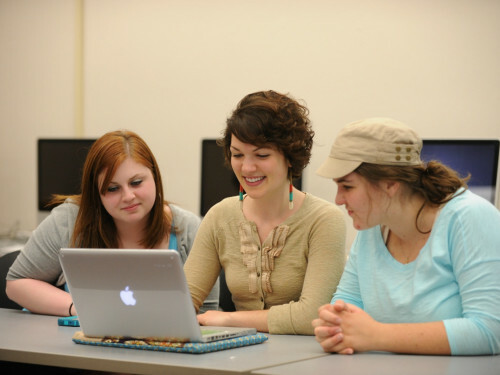 This program is now offering half-price tuition for online or hybrid programs. Receive the full benefits of interacting with faculty one-on-one in a small classroom setting. 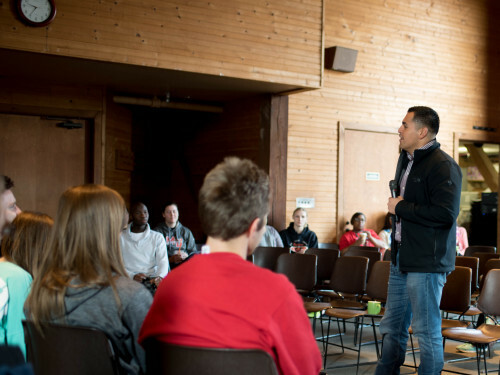 Our faculty know you by first name and strive to live out Malone's Foundational Principles in and out of the classroom. The NSF granted Malone University an award to advance scientific research in Ohio. 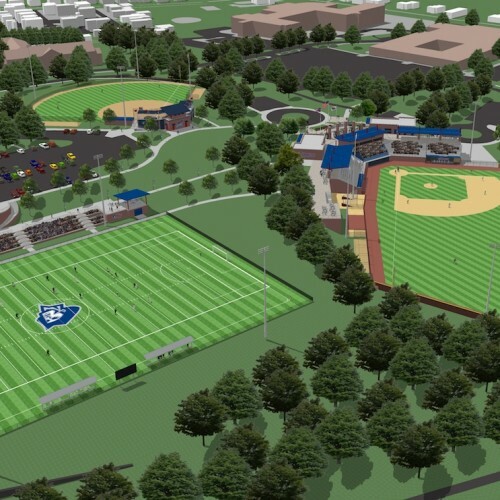 Ground was broken for Pioneer Park in August; the construction of which will transform the student experience by offering modern, attractive outdoor spaces for recreation, club sports, intramurals, and intercollegiate practices and games. 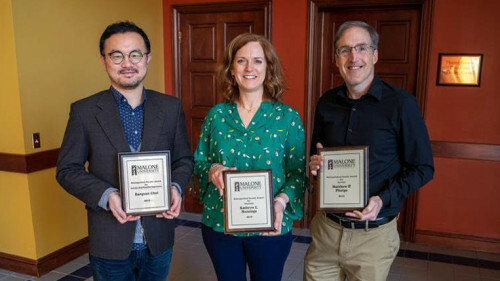 Malone University honored: Matt Phelps, Kathryn Huisinga, Sangsun Choi, and Michele Waalkes.